Pre-determination of guilt of the assesse in show cause notices would make a mockery of the process of quasi-judicial adjudication. Revenue authorities must realise that tax administration is not just about collecting revenue from citizens. They have to bear in mind the fundamental constitutional precept under Article 265 that no tax shall be levied or collected except by authority of law, said the Court while quashing the orders imposing penalty on flipkart and myntra. High Court of Kerala has quashed the orders of penalty imposed on Flipkart and Myntra under Kerala Value Added Tax Act. Justice A.K. Jayasankaran Nambiar held that these orders reflect a patent non-application of mind by the authority concerned and also smack of arbitrariness. 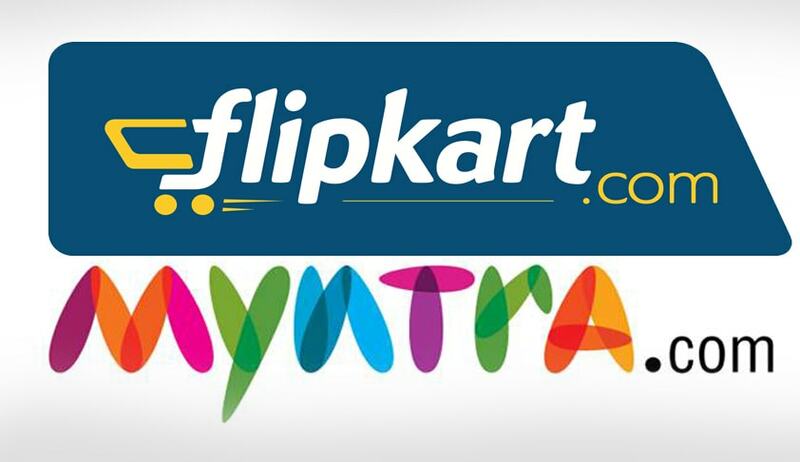 Flipkart and Myntra.com had approached the High Court of Kerala, aggrieved by orders of penalty that have been passed against it by the authorities under Section 67 of the KVAT Act, in not getting itself registered as a dealer under the KVAT Act and further, not filing returns and maintaining true and correct accounts as mandated under the said Act. Flipkart had challenged the orders on following grounds. It is a service provider who is not engaged in the business of sale or purchase of goods. Even if the respondent authorities were of the view that it ought to have filed returns and paid tax under the Act, an opportunity ought to have been first afforded to it in terms of Section 22 of the KVAT Act before proceeding to issue a notice under Section 67 of the KVAT Act. Transactions were, in fact, sales effected by WS Retail and other sellers, who were registered sellers on its web site. Meanwhile, Myntra contended that it was a registered dealer under the Karnataka Value Added Tax Act and was paying tax in respect of the local sales and inter-state sales effected from its business premises in the State of Karnataka. The court noted that there is no indication in the notice as to why the revenue authorities considered the petitioner a dealer, or why the transactions in question had to be treated as local sales as against inter-state sales. The court observed that, rather than stating the reasons that prompted the revenue authorities to suspect an evasion of tax, and calling for the explanation of the assessee to those reasons, the show cause notice served on petitioners draws definite conclusions as regards the commission of an offence by the assessee. The court also said that there is no indication in the notice as to why the revenue authorities considered the petitioner a dealer, or why the transactions in question had to be treated as local sales as against inter-state sales. The court held that where there is an uncertainty with regard to the real nature of the transaction in question, for instance, whether the transaction is an intra-state sale or an interstate sale, the Intelligence Officers should refer the matter to the assessing officers concerned to arrive at a finding regarding liability to tax before taking recourse to the penal provisions of the Act. The assessing officers can then proceed sequentially as per the provisions of Sections 22 to 25 of the KVAT Act to determine the tax liability, if any, of the dealer concerned, the court said.